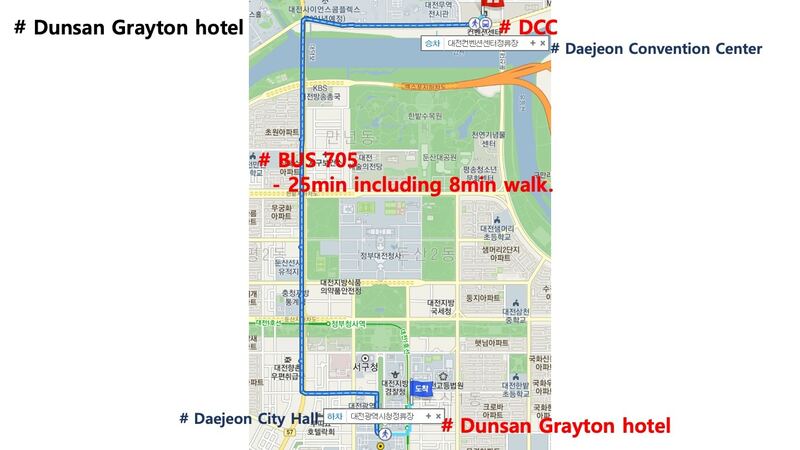 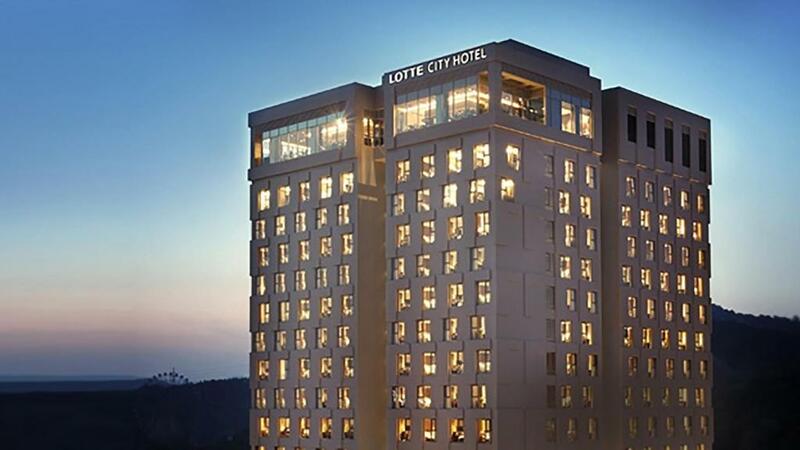 Lotte City Hotel Daejeon is the official Hotel for APRICOT 2019 and is the hotel closest to the Conference Venue. 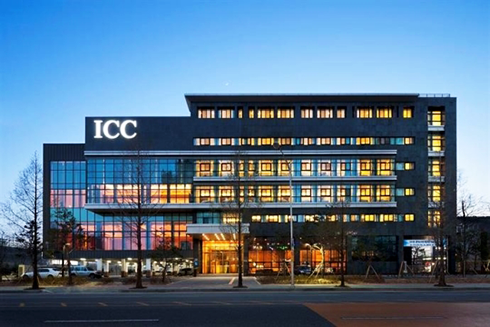 Hotel ICC is another official hotel for APRICOT 2019 and is very close to the Conference Venue. 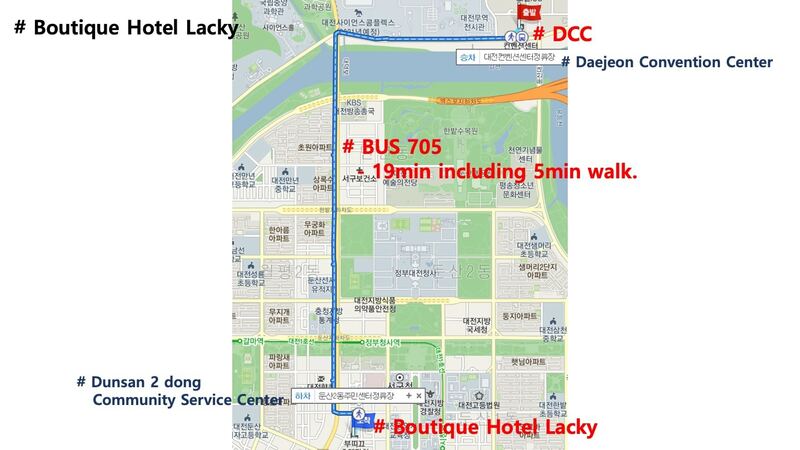 APRICOT also recommends the following hotels. 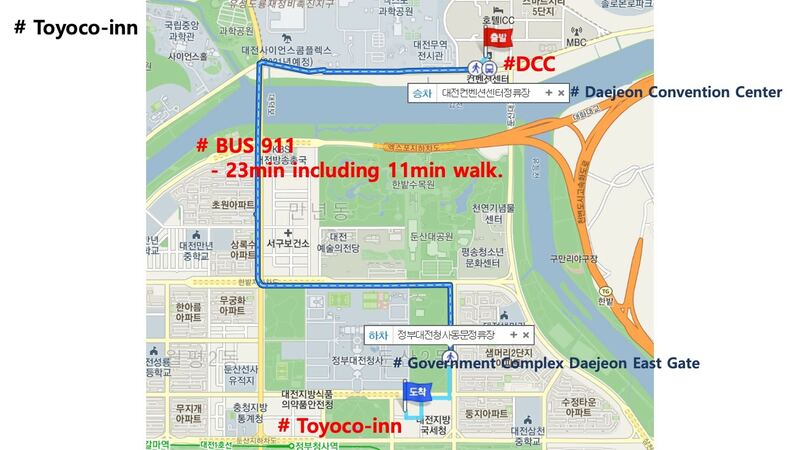 Please note that they are not located within walking distance of the conference venue.